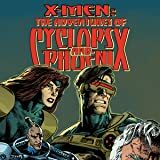 Collects Adventures of Cyclops & Phoenix #1-4, Askani'son #1-4, X-Men: Phoenix #1-3, X-Men: Books of Askani & material from Marvel Valentine Special. 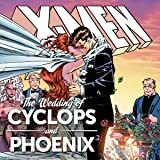 Join Cyclops and Phoenix on the wildest honeymoon of all time, and learn how young Nathan Summers became the man called Cable! 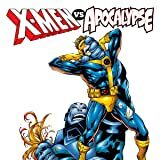 When the newlyweds are pulled 2,000 years into the future, they must raise Cyclops' son in the shadow of Apocalypse. 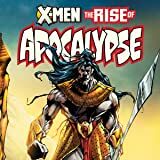 Can this post-nuclear family overthrow the ancient tyrant and his sadistic protege, the boy called Stryfe, before Cyclops and Phoenix return to the present? 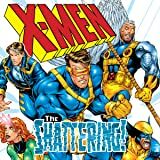 In the aftermath, Nathan meets the mysterious Blaquesmith, falls for the lovely Aliya and seeks out the hidden Askani order - but why are they hailing him as their chosen one? 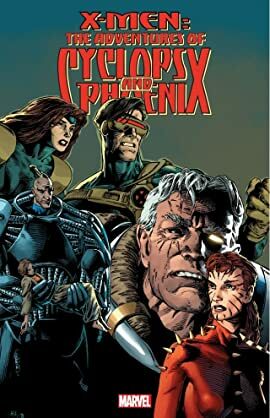 Learn the Askani's secret origin and their strange connection to Rachel Summers - another time-torn mutant, and Nathan's long-lost sister!